Win an incredible timepiece and big money prizes with new slot Sugarpop II: Double Dipped Slot! You can earn bumper prizes throughout April at RichCasino with the launch of tasty new slot Sugarpop II: Double Dipped. "We are delighted to bring Sugarpop II: Double Dipped to Rich Casino and we know it's going to be a big favourite among our players," said Gwen Adams of Rich Casino. 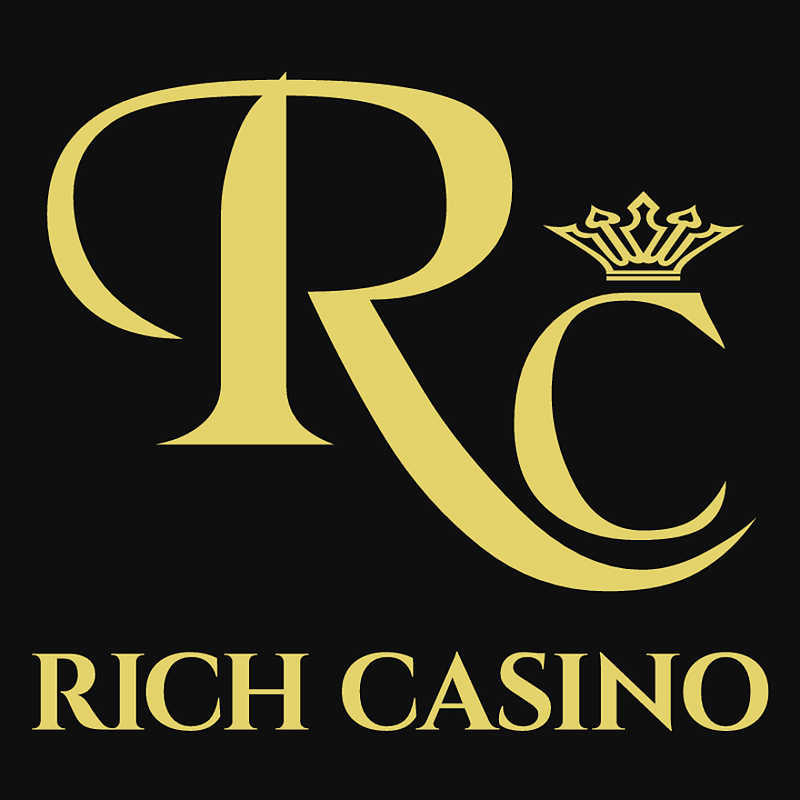 The sequel to the blockbuster Sugarpop will be featured in Rich Casino’s 'Rush Reel a Rolex' tournament throughout April, with prizes available to everyone who finishes in the top 10. There will be a top prize of a $12,000 Rolex watch, plus cash prizes of $5,000 and $2,500 for second and third place respectively, and $1,000 for runners-up. Please CLICK HERE for further details. "This is an incredible giveaway. 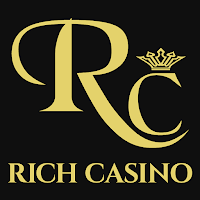 April is going to be an amazing month for Rich Casino players." Betsoft Gaming's Sugarpop II has remained true to the original game's appeal, retaining the dreamy, fluffy graphics and intuitive interface that proved to be a hit with players. However, the latest version is otherwise a complete reinvention, with a host of attractive new features, including cluster wins and exploding, cascading candies. "This is a bold new version of a classic, but we know that players will appreciate the changes and Sugarpop II will prove to be a real crowd-pleaser," Gwen Adams, RichCasino spokesperson said. This time, the candy store offers a much more dynamic feel, helped by fresh animations and features, including a caramel chew that wipes the board of candies of a certain colour, morphing candies, jelly bean cannons that obliterate candies and much, much more. Sugarpop II is also progressive, with new candies unlocked and rewards gained at each level, with no caps on the levels and unlimited gameplay. "Some special features have been added to a game that was already a massive favourite, so we are expecting this sequel to satisfy every player's sweet tooth!" The cluster wins have also been redesigned. If five or more clusters resolve in a single turn, an exploding candy bomb will clear much of the board, resulting in bumper pay-outs.